After taping an episode of “Family Feud,” host Steve Harvey spontaneously spoke to the studio audience about the pathway to success. His staff uploaded the passionate speech on social media and the video immediately went viral. Published by Amistad, “Jump” (left) elaborates on this speech. 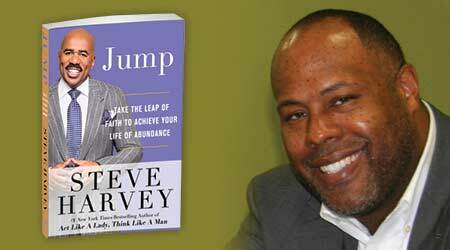 Harvey uses troubled moments from his life to explain what it means to “jump” in order to truly live to the fullest. Jason Lee (right) reviewed the book. “Jump” by Steve Harvey is a book about how Harvey tapped into his entrepreneurial mindset and God-given talent to take him from humble beginnings to stardom. Success doesn’t happen overnight. Whether you are a famous TV personality like Harvey or a profitable building service contractor, the road to success starts with a “jump” or leap of faith. This book is relevant to leaders in our industry because it challenges us to take a self-inventory. Determine which things we can control and work to improve them. For everything else, we will need to lean on our faith and continue jumping. 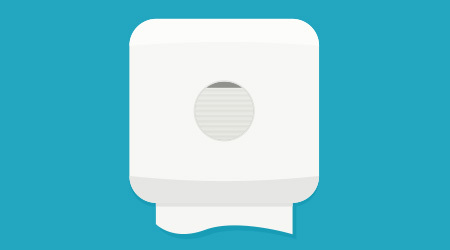 Every building service contractor who started their own janitorial company has jumped at least once. But in order to continue to be successful, we have to keep jumping to push ourselves and our businesses further. We can’t let obstacles get in our way. We must keep jumping and trying again because eventually the parachute will open. Harvey says “that is a promise from God.” God will not let us fail with our gifts. And once that parachute opens, we will be soaring. After reading this book share it with those that maybe looking to start a business or for those that have self-doubt. It will help them to see that they are not the only ones that have to overcome obstacles, but they do have to jump for success.